At Walmart there are hundreds of products under each technology pillar. These typically consist of micro services or applications that are deployed into the hybrid cloud (public and private). Our challenge is to increase velocity of application teams by helping them figure out the right profile of machines where they deploy and the scale. For teams that deploy to the public cloud, the cloud itself is also a variable. Empirical data has shown us that certain workloads may perform better in different clouds. We actively measure these behaviors and collect data from both steady state deployments and applications under stress during peak traffic loads. All of these assessments are done as part of the CI/CD process to ensure that the deployment geographies are constantly updated based on data-based evidence. In this talk I will be showcasing our exploration into data measurements that help us create a training model to infer the best deployment profile for apps based on constraints. 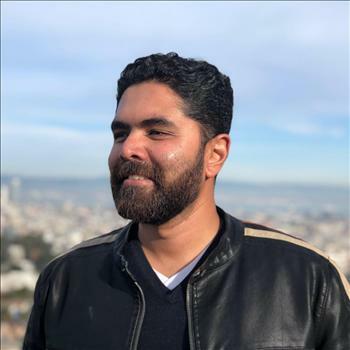 Vilas joined Walmart labs in 2017 and leads the teams responsible for the testing and deployment pipelines for eCommerce and Stores. Prior to joining Walmart Labs, he had long stints at Comcast and Netflix where he wore many hats as automation, performance and failure testing lead.